Get close to the stars! 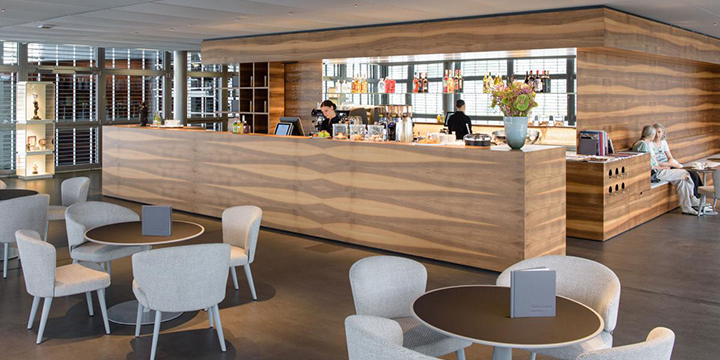 In our Blind Dates you can hear the favourite pieces of the soloists of the Lucerne Symphony Orchestra, our residence orchestra, and also enjoy a cocktail in our Seebar or breakfast before the concert at the Café at the Museum of Art. All the instrument groups of the Lucerne Symphony Orchestra will play exclusively for you. Come along to a near private ‘blind date’ with the musicians. We are looking forward to seeing you!